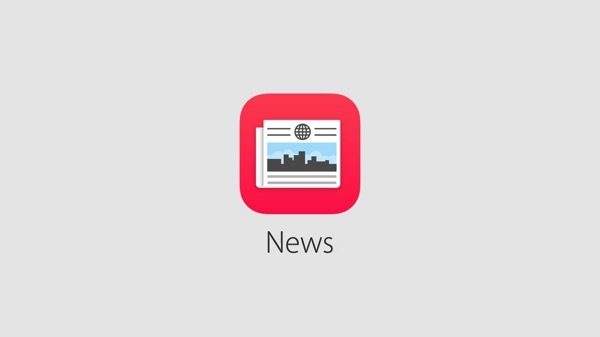 Last week, Apple introduced the all new ‘News’ app for iOS, that will not only get content from publishers across the world, but also allow content owners to fully customize the way articles are displayed in the app. However, Apple did not mention how the content would be curated beyond publishers submitting their own RSS feeds. 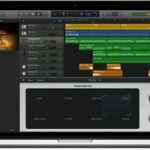 Today, a new job listing from Apple seeking human editors for the platform reveals some of that info, which according to 9to5Mac, raises concerns regarding how the company will overcome the curation issues it deals with on the App Store for the News platform. The job listing states that News editors will be responsible for gathering “the best in breaking national, global, and local news”, while working directly with publications to “drive relationships with some of the world’s leading newsrooms, ensuring that important breaking news stories are surfaced quickly, and enterprise journalism is rewarded with high visibility”. This shows that Apple won’t rely on algorithms for the News app, and that the app alone won’t be able to “recognize original, compelling stories” beyond breaking news to curate stories and categories for readers. Do you think having Apple employees curate the news flow could become controversial?